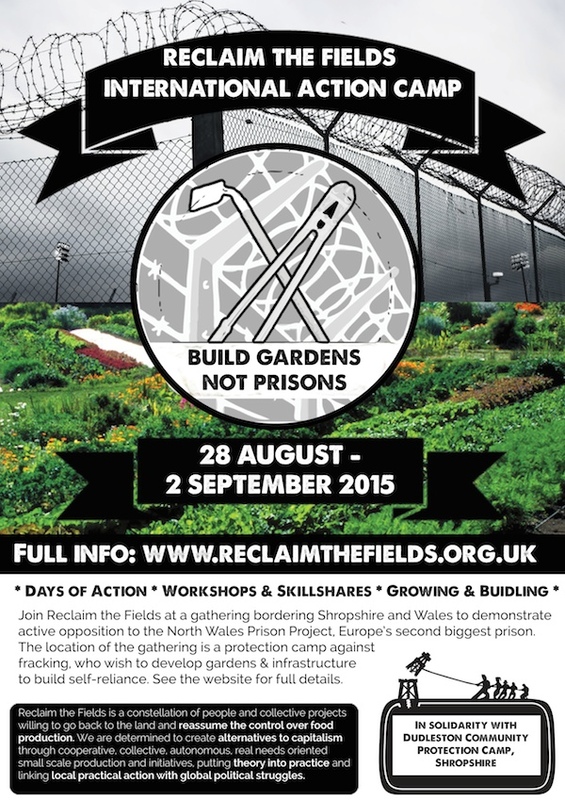 The middle of March saw the first Reclaim the Fields UK gathering take place at Grow Heathrow, a squatted market garden on the outskirts of London. 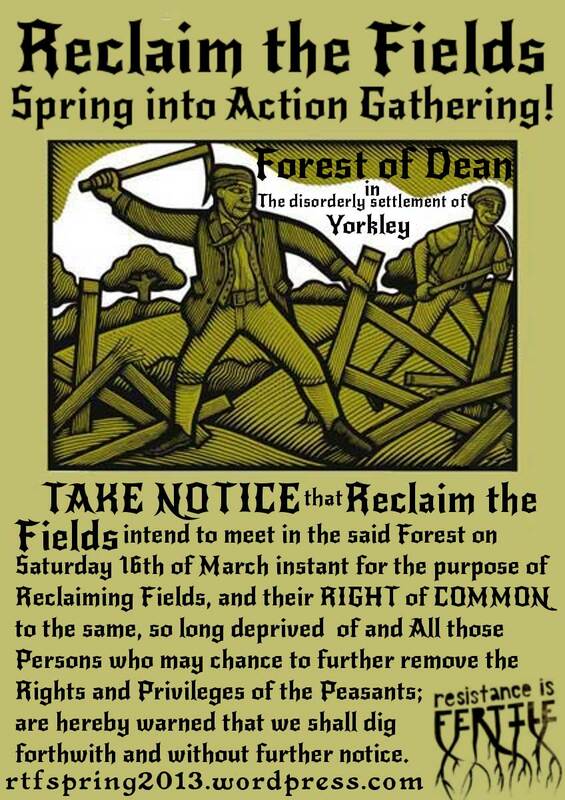 Reclaim the Fields (RTF) is an upcoming youth movement with the objective of getting young people back onto the land. 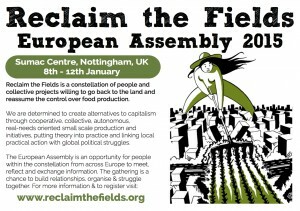 Since its conception in 2008 RTF has swept across mainland Europe giving rise to land occupations, direct actions, international camps and a network of skill-sharing farms. 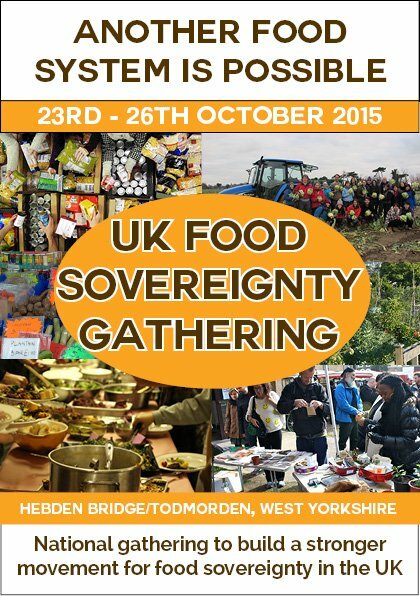 The Grow Heathrow event was the launch of RTF’s UK mobilization and was attended by more than 60 growers and thinkers from all over the country. The weekend involved initial talks and discussions about what was needed from a UK group and how the group could manifest itself. A second day involved more networking and discussions, along with getting our hands dirty with some proper work. Following the UK gathering, members of several European RTF groups converged at Grow Heathrow for a planning meeting for the 2011 RTF international camp. The camp, which will bring together an anticipated 400 farmers and activists from across Europe, will be taking place at Rosia Montana, western Romania, in September. Other European groups are already well established with tactical experience of planning direct actions and getting themselves onto the land. The next European RTF mobilization will take place on Saturday May 7 in Bretagne where an airport will be occupied and cultivated. The European meeting culminated in the launch of the PEDAL bike ride from Heathrow to Palestine. PEDAL is a bike powered caravan, carrying a well stocked seed-bank, which hopes to link food growing projects across Europe and the middle East during its 100-day journey.